Akuji the Heartless (Sony PlayStation 1, 1998) Works Great! 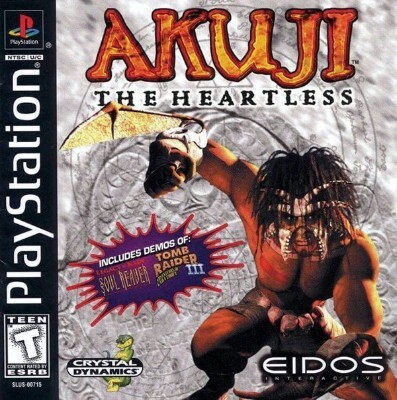 Akuji the Heartless (Sony PlayStation 1, 1998) - PS1 PSX PS - COMPLETE Game - ! !